Erratic weather conditions are common features in Morris County in New Jersey with thunderstorms causing power cuts and power failures which have a negative impact upon the residents as it affects their day to day life activities. The best solution to this problem is the use of generators. 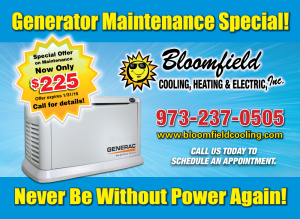 At Bloomfield Cooling, Heating, and Electrical services, we solve all your power related challenges. 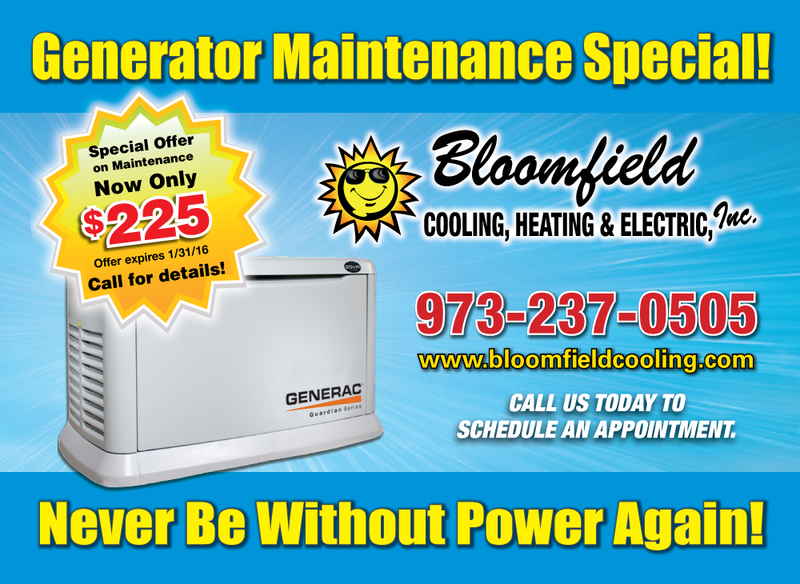 We can buy, install, and maintain your generators. You can even upgrade to a stand by when necessary. We’re good at what we do. We are family owned and operated since 1988. We offer generators from Generac Power Systems which is one of the most trusted brand in generators. Instead of going through the stress of buying and installing generators yourself, why not let our experienced professionals handle it for you. Of course, a novice installing generator is bound to make mistakes and cause damages that will incur extra costs and expenses. Let our experienced team at Bloomfield take care of this for you. We have a strong team of experienced hands in electrical services with good customer support and reliable workmen. We’ll make the experience memorable for you. Our employees and staff are of utmost importance to us and as such, their safety is always considered and our staff is insured with best available tools and equipment following industry rules and safety regulations. 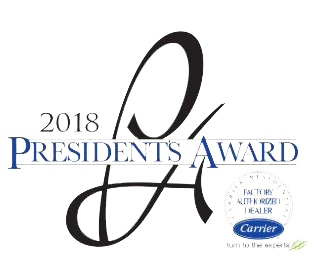 During the course of offering our services, we have ranked high in customer service, satisfaction and recommendation which have won us awards like the Super service awards from Angie’s list and Best of Essex readers choice contest in the category of best HVAC and electrical company. Our customers always happy with our work and deliveries that we also get referrals from them. We know the exact requirements to look out for in buying a generator, we’re the masters of the game and we’ll choose the right one for you. Contact us and book an appointment and we’ll be there to get started. We’ll suggest a range of generators to meet your demands and help you in your decision making in installation and maintenance of your generator. Get in touch with us any time of the day and we’ll be at your service.